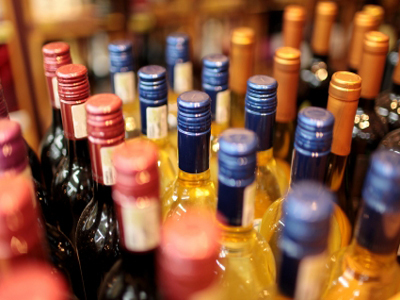 Union City, Alameda County, Liquor Store - On Main Street, High Volume For Sale On BizBen. Located on one of the major arteries out of the city. It is traveled by many all hours of the day, & has easy access off & onto the street. The liquor store has ample parking for its customers. It is very well organized, & stocked with tons of variety of products. Specializing in craft beer, & large variety of alcohol beverages. 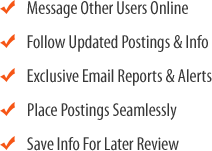 Has outstanding reviews online boasting about their customer service, & how well they take care of their customers. Built an amazing relationship within the community. This is a wonderful opportunity to keep building a relationship with the local community. It is surrounded by businesses, & many residential housing. Many multi-unit housing across the street from the liquor store, & has a beautiful view of the across the street. 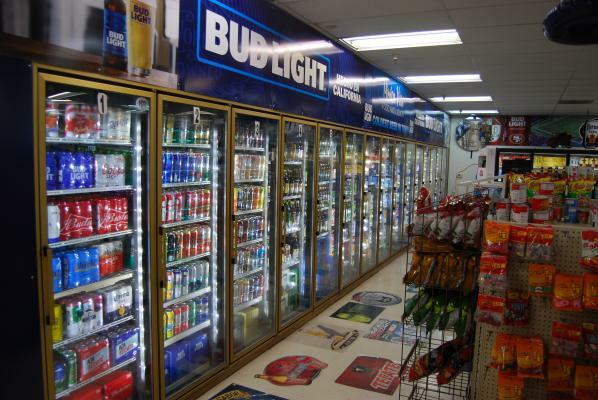 Equipment Included: 2 Cash Registers With Scanners, 1 21- Door Reach-In Cooler, 1 15-Door Walk-In Cooler, Liquor Glass Display, Main Counter, Secondary Counter, 22 Security Camera System With DVR, ATM Machine, Gondola Shelving, 2 Comp Sink, 2 Door Ice Cooler, Coke Cooler, and more. A full list of equipment is available with the Listing Broker. 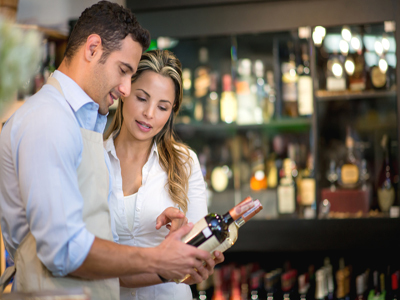 To get more information about this Liquor Store business for sale in Union City, Alameda County please phone Harry Sidhu, CBB (Intermediary, ProBuySell Member, Broker - BRE License #:01433114) at 510-490-9705 - if you get voicemail please leave a detailed message - make sure you mention you saw this posting/ad #249122 on BizBen.com. In addition to phoning Harry Sidhu, CBB, make sure you email Harry Sidhu, CBB above to get more info about this Liquor Store, to ask any questions or request an appointment to see this business for sale, franchise, or opportunity. Thank you.